Booking was hassle free! The tour guide was very warm and accommodating..will definitely avail of the tours/packages in my next trip! Discover the oldest city in the Philippines on a fun half-day private tour with convenient hotel pick up and drop off. 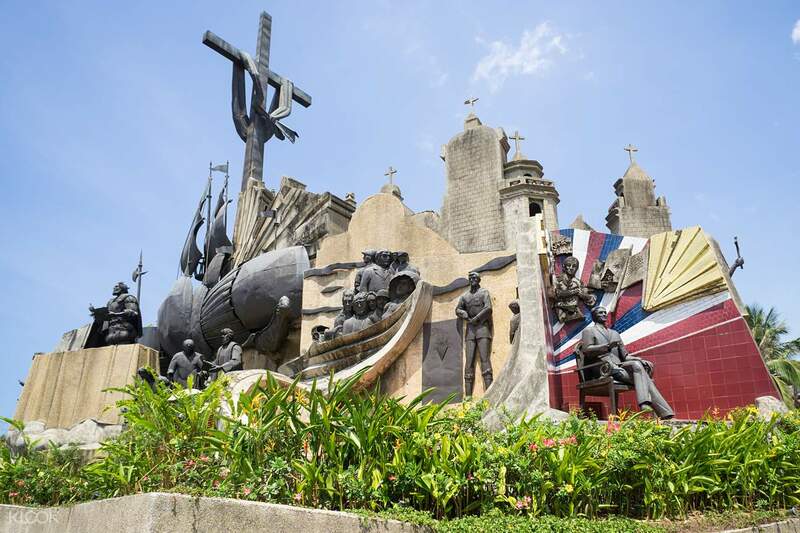 Founded all the way back in 1521, Cebu City is home to some of the most iconic historical landmarks. 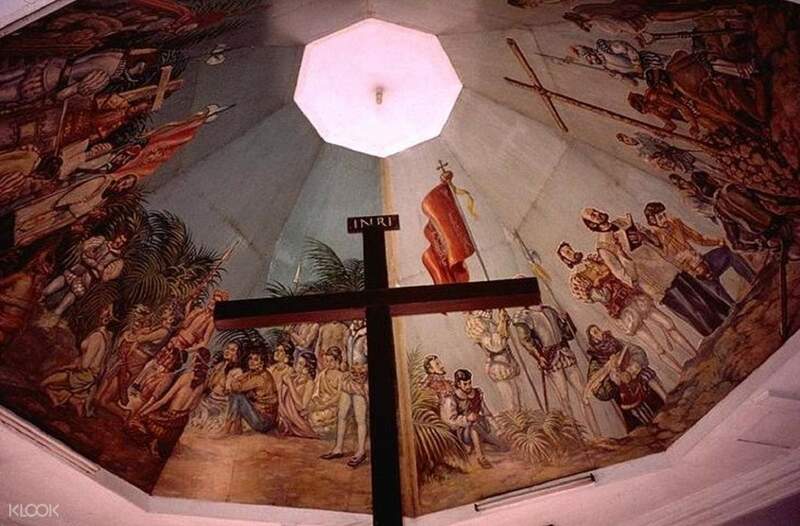 Here you can learn about Cebu’s rich Spanish heritage and explore some of the most popular things to see in Cebu. Kick off your day early in the morning or opt for the afternoon tour which starts at 1:00pm. 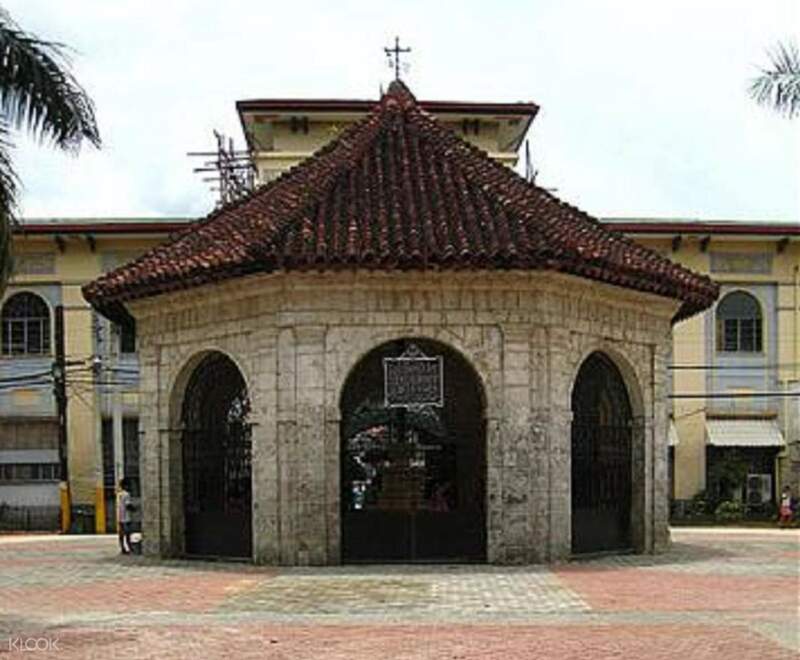 Start with a visit to Fort San Pedro and go on to see Plaza Sugbu, Magellan’s Cross and Santo Nino Church. Regain your peace of mind at the quiet Taoist Temple and explore Magallanes Street, South Road Properties, Osmena Boulevard and other urban attractions. The trip concludes with the modern Asiatown IT Park & Ayala Business Park before you head back to your hotel. 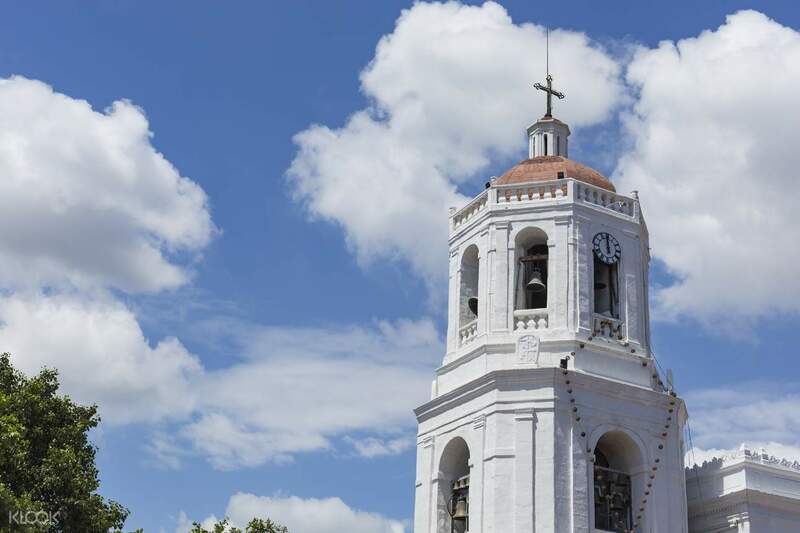 The tour is a great way to see all of the main attractions of Cebu. The driver was very nice and answered all of our questions! I would highly recommend this experience! 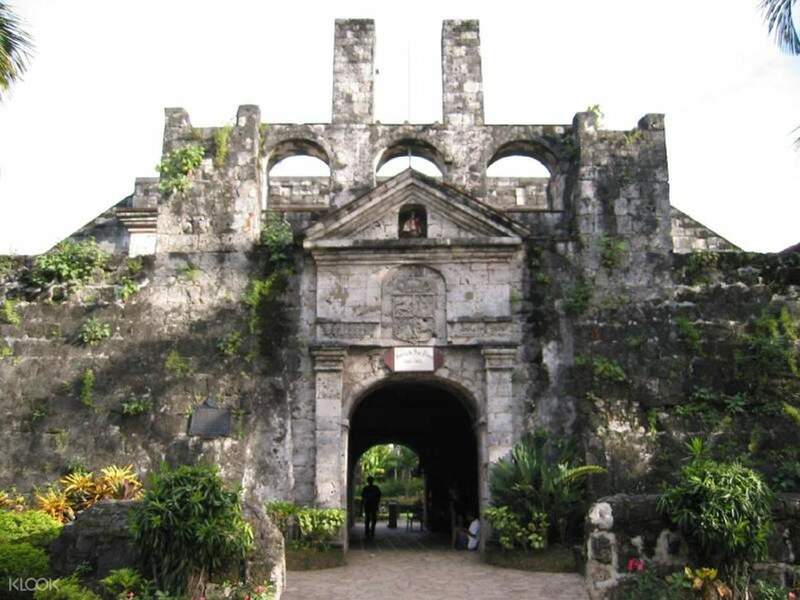 The tour is a great way to see all of the main attractions of Cebu. The driver was very nice and answered all of our questions! I would highly recommend this experience! It was a very good trip, the opportunity to visit some of the great attractions in Cebu in private transport was nice. It was a good tour, perfect for a quick look around Cebu and find our bearings. The driver was top, allowing us to take our time to enjoy the attractions. It was a very good trip, the opportunity to visit some of the great attractions in Cebu in private transport was nice. It was a good tour, perfect for a quick look around Cebu and find our bearings. The driver was top, allowing us to take our time to enjoy the attractions. I thought I saw all that there was to see. This is worth doing while in Cebu, enjoyed it more than the malls. Driver and guide was polite and accommodating. I thought I saw all that there was to see. This is worth doing while in Cebu, enjoyed it more than the malls. Driver and guide was polite and accommodating. When we went down to the hotel lobby 5 mins before 8am, driver was already there waiting. Major plus for me, because I despise being late. [ὒ5][ὒ5][ὒ5]Being an introvert myself, i didn't have a hard time conversing with our driver because he has this malambing tone which is common for Cebuanos. We went to Yap-San Diego Heritage home which was not in the original itinerary. We toured Cebu on our own pace so we were able to enjoy it to the fullest. Going to book Klook again. Highly recommended! When we went down to the hotel lobby 5 mins before 8am, driver was already there waiting. Major plus for me, because I despise being late. 🔥🔥🔥Being an introvert myself, i didn't have a hard time conversing with our driver because he has this malambing tone which is common for Cebuanos. We went to Yap-San Diego Heritage home which was not in the original itinerary. We toured Cebu on our own pace so we were able to enjoy it to the fullest. Going to book Klook again. Highly recommended! Really insightful to the history of Cebu. Klook process was seamless. Driver and Guide were knowledgeable, spoke good English and ensured our family of three were engaged. Highlights for us were the Taoist Temple and San Pedro Fort. Really insightful to the history of Cebu. Klook process was seamless. Driver and Guide were knowledgeable, spoke good English and ensured our family of three were engaged. Highlights for us were the Taoist Temple and San Pedro Fort. Very Fun..the driver arrived on time to pick us up from the hotel. Recommend if you want to have a day trip to offshore islands. Very Fun..the driver arrived on time to pick us up from the hotel. Recommend if you want to have a day trip to offshore islands. Tour was just ok. The driver/guide was on time but did not give much explanation of the attractions. In fact the guide did not even go inside the Chinese Temple, San Pedro and Sto Nino with us. The other attractions listed were just a drive through. The guide asked us what was listed in our itinerary. Tour was just ok. The driver/guide was on time but did not give much explanation of the attractions. In fact the guide did not even go inside the Chinese Temple, San Pedro and Sto Nino with us. The other attractions listed were just a drive through. The guide asked us what was listed in our itinerary. Private tour was way better than a joiner. Sir Ian, thank you for making the experience light and easy!! Private tour was way better than a joiner. Sir Ian, thank you for making the experience light and easy!! The tour was shorter instead of 1pm to 5pm, we were already back at the hotel by 4:30 pm inspite we asked the tour guide to pass by Tabo-an Market, Shamrock store and island souvenir, we still finished early. I guessed we only heard short stories from the guide. Also, in one destination, he told few stories then told us the next walk is for us to discover by ourselves but when we came in to one room, another tour guide was telling the history to 2 tourists so we listened to him instead of our own guide. Although, the guide was nice and accomodating. Suggest to include in the IT, shamrock, island souvenir and Tabo-an Market. These shops will attract more people. The tour was shorter instead of 1pm to 5pm, we were already back at the hotel by 4:30 pm inspite we asked the tour guide to pass by Tabo-an Market, Shamrock store and island souvenir, we still finished early. I guessed we only heard short stories from the guide. Also, in one destination, he told few stories then told us the next walk is for us to discover by ourselves but when we came in to one room, another tour guide was telling the history to 2 tourists so we listened to him instead of our own guide. Although, the guide was nice and accomodating. Suggest to include in the IT, shamrock, island souvenir and Tabo-an Market. These shops will attract more people. The tour guide and driver did a great job with this tour. They brought us to places as stated. The tour guide gave us good insights of the history of Cebu and how it came to be in religion. He went above and beyond especially when entering the Basilica Church to bring our bagpack back to the car since it was alot in the Church grounds during Sinulog Festival. Would definitely recommend this tour. The tour guide and driver did a great job with this tour. They brought us to places as stated. The tour guide gave us good insights of the history of Cebu and how it came to be in religion. He went above and beyond especially when entering the Basilica Church to bring our bagpack back to the car since it was alot in the Church grounds during Sinulog Festival. Would definitely recommend this tour.